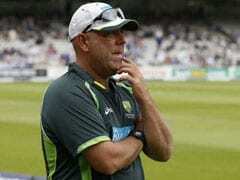 Former national team coach Darren Lehmann has been assigned to supervise the development of Australia's National Performance Squad (NPS) until October. 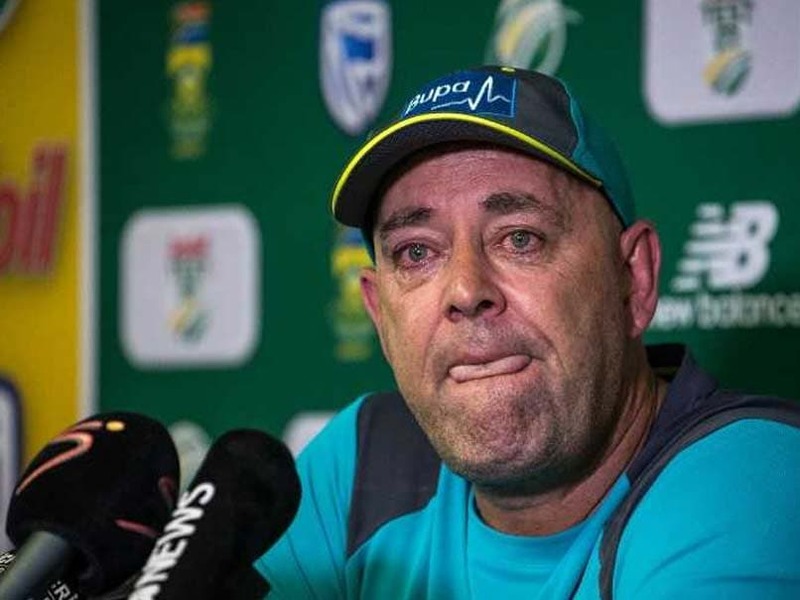 Former national team coach Darren Lehmann has been assigned to supervise the development of Australia's National Performance Squad (NPS) until October, Cricket Australia announced on Wednesday. 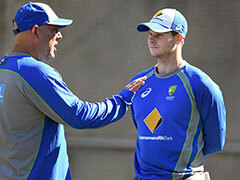 Lehmann, who resigned as the Kangaroos' head coach following the Cape Town ball-tampering fiasco, despite being cleared of any wrongdoing, is set to take up a new coaching role with CA under National Performance Program head coach Troy Cooley. "I had a good chat with 'Boof' (Lehmann) and he was really keen to continue his coaching," Cooley was quoted as saying by cricket.com.au. "And what a great opportunity -- having his expert skills in the areas that we need. "He'll work with our targeted group of NPS players, but we'll also have our specialist blocks come in; so his first four weeks will coincide with our spin programme, which involves eight spinners from around the country plus the 10 NPS players. Lehmann, who worked out of the National Cricket Centre in Brisbane when he wasn't on the road with the national side, will link up with Cooley, Ryan Harris and Chris Rogers, who will oversee the development of the NPS over the winter months. The 48-year-old Lehmann's role will focus largely on the NPS but also encompass other pathways programs within the CA set-up. Cooley felt Lehmann's experience of leading the national team in the subcontinent conditions will be of great help for the youngsters. "They'll all be able to talk to Darren about playing on subcontinental wickets, get his T20 thoughts, one-day and long-format thoughts about how to play and how to adjust your training," he said.